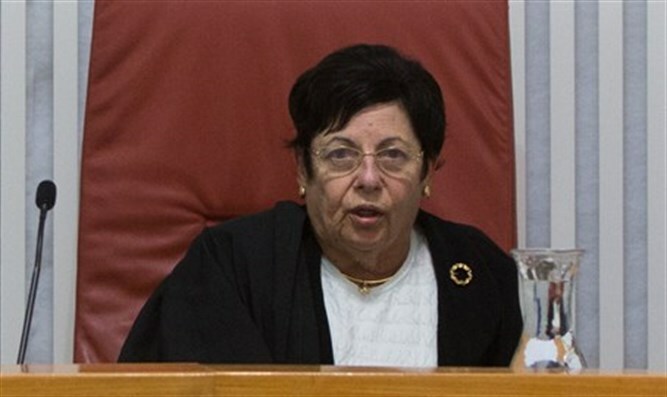 In her final ruling as Chief Justice, Miriam Naor rejects petition against the opening of Tel Aviv businesses on the Sabbath. In her final ruling as Chief Justice of the Supreme Court, Miriam Naor established today, Thursday, that Tel Aviv businesses may continue to operate on Shabbat, the Sabbath, rejecting a petition on the matter. "By a majority of opinions it was decided to reject the petition against the opening of the supermarkets on Shabbat," Naor said. Previously, the court had ruled that the Tel Aviv municipal by-laws are reasonable and that a permit can be given to Tel Aviv supermarkets to open on Shabbat. "The special and different status of Shabbat represents the national Jewish culture as well as important social values. Despite this, the status quo includes an important democratic element -namely local democracy which allows the more precise expression of the different characteristics of each town and community,” the court had said.